The Guild Wars 2 team, along with Kong Zhong, our publishing partner in China, is proud to announce the Guild Wars 2 World Tournament Series, an international competitive PvP circuit that will provide three opportunities for top teams from North America, Europe, and China to traverse the globe and fight for their share of a $50,000 USD prize pool at each event! We’ll be inviting top teams from the upcoming Tournament of Glory to participate in the World Tournament Series Invitational Qualifier: a knock-down, drag-out online event that will send the winning team from each region to Beijing, China, in early December to vie for the $50,000 USD cash prize. 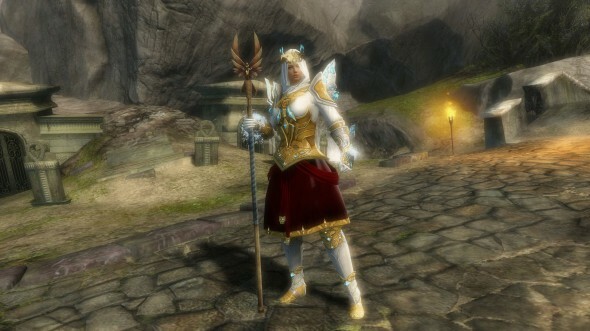 The Tournament of Glory is the new sister tournament to the popular Tournament of Legends. While the Tournament of Legends awards legendary weapons and high-end crafting materials, the Tournament of Glory will provide players with an opportunity to earn an exclusive armor set available only to the most skilled PvP players. 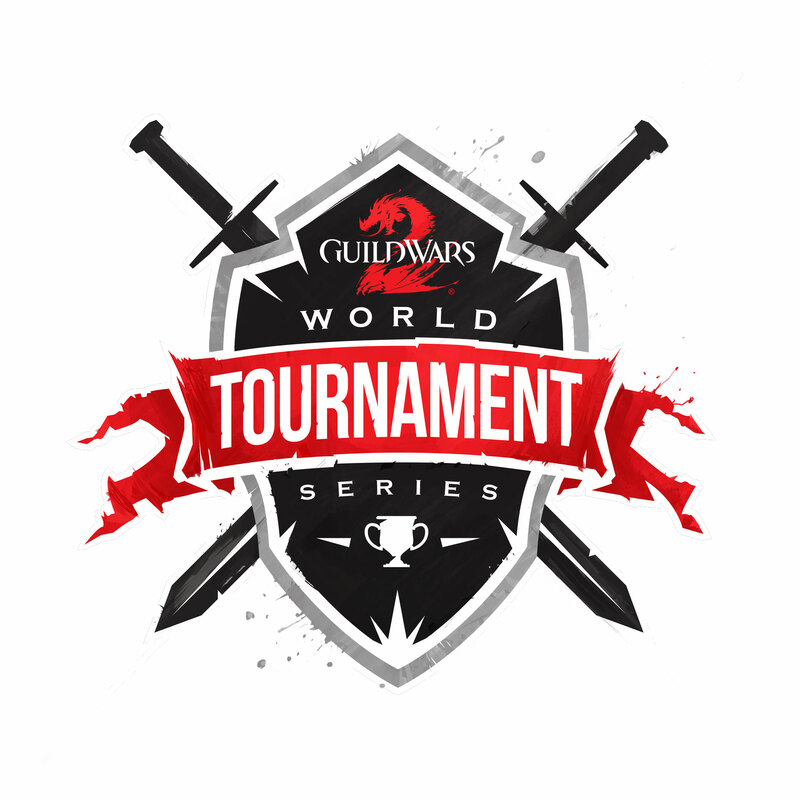 Even though the Tournament of Glory is an inroad to the World Tournament Series, sign-ups are open to all Guild Wars 2 players, similar to the Tournament of Legends. More information on the Tournament of Glory structure and a full breakdown of the prizes will be available in the next few weeks, but to answer the obvious question: yes, the Mini Llama will be making a return for this event! Get ready—sign-ups for the Tournament of Glory open on August 20! While the Tournament of Glory is open to all Guild Wars 2 players, the World Tournament Series will have eligibility requirements due to international travel and the prize pool. If you are hoping to move on to the WTS event in Beijing, at a minimum, your team will need to be over the age of 18 and eligible to travel to China. More eligibility requirements will be released in future information updates. Keep this in mind as you begin to form your rosters. You are not required to participate in the WTS qualifier if you come out on top in the Tournament of Glory, so if the sweet new armor is your goal, you have nothing to worry about. We’ll be releasing more information on the World Tournament Series, including details on future events and eligibility requirements, on the Guild Wars 2 website in the coming weeks. If you’re interested in competing, your best bet is to start forming your team now!